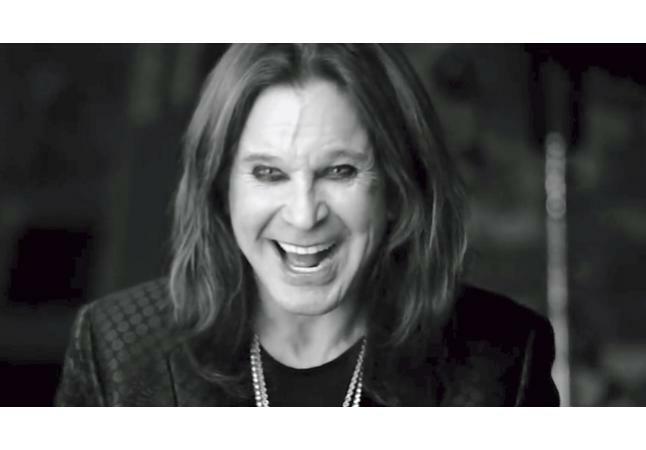 Rock & Roll Hall of Fame inductee & Grammy-winning singer/songwriter Ozzy Osbourne will return to Des Moines for his North American tour in 2019. 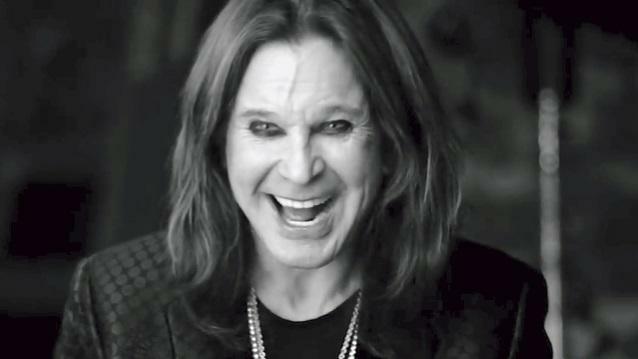 OSBOURNE will be backed by his longtime collaborators Zakk Wylde (Guitar), Blasko (Bass), Tommy Clufetos (Drums) and Adam Wakeman (Keyboards), with Megadeth supporting for the entire North American run. The tour comes to Wells Fargo Arena in Des Moines on June 30. Tickets for the 2019 North American “NO MORE TOURS 2” shows go on sale to the general public starting Friday, November 9 at noon at Hy-VeeTix.com, the Wells Fargo Arena ticket office, by phone at 844-55-HYVEE or any Des Moines area or Ames Hy-VeeTix.com locations. Citi is the official presale credit card of the tour. As such, Citi cardmembers will have access to purchase presale tickets beginning Tuesday, November 6 at 10AM until Thursday, November 8 at 10PM through Citi’s Private Pass® program. For complete presale details visit www.citiprivatepass.com.